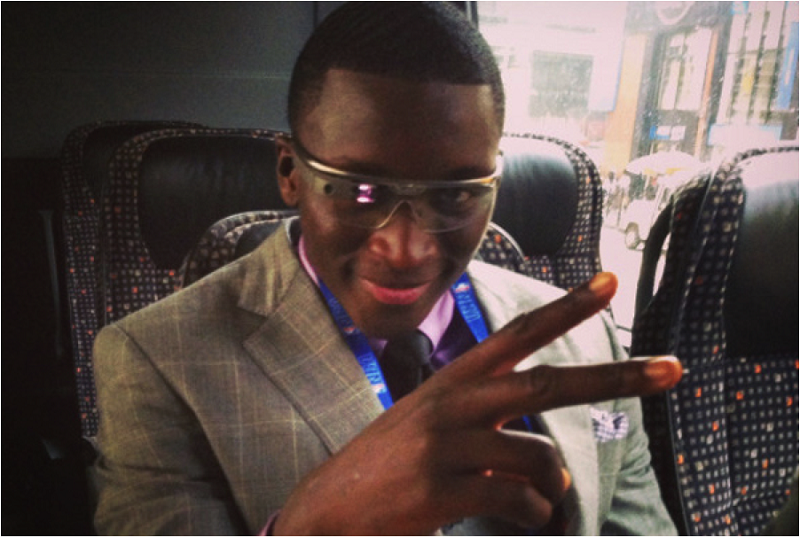 If the WSOP.com launch goes as planned, CIE offices will be chucking deuces like Victor Oladipo. 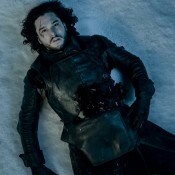 So maybe it wasn’t quite the way they wanted to roll it out (i.e. during the actual World Series of Poker), but online poker site WSOP.com is finally launching in Nevada on September 19th. 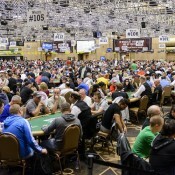 Tens of dozens of Nevada players are eagerly pounding on WSOP.com’s virtual doors. Crapping on Nevada’s liquidity base aside…WSOP.com launching is a big deal–and not just because it is the second legally operated U.S. online poker site going live (Ultimate Poker, of course, being the first). The WSOP is the single biggest poker brand in U.S. America. If any site is going to be successful in the U.S. [until PokerStars re-enters the market], all industry insiders believe it will be WSOP.com. But how successful will it be? Think of the WSOP.com as the safest pick in the NBA draft. Maybe it doesn’t have the freakish athleticism, uber bouncability, non-stop motor, and stratospheric upside that Jay Bilas loves, but it absolutely has the highest floor of any U.S.-based online poker site. It’s the Victor Oladipo of online poker sites–potential to be the best with almost no chance at failure. Or in other words, if the WSOP.com measures up to our expectations, the poker community will go streaking, happy drunks ready to party like it’s 2005. If the WSOP.com’s performance doesn’t measure up to our expectations, still expect a good time, but maybe with a Vodka Samm level hang-over. Read more about the WSOP.com launch here. * Only parts of that quote were made up and we’re not even kidding.